The Payback Vol. 4 last friday was a ton of fun! Guest Dj Reggae Delgado was in true form and really brought it home. And we had a surprise guest come and drop a quick set with us! But more on The Payback at a later time, I have tons of footage to rummage through and show off. Stay tuned for that. 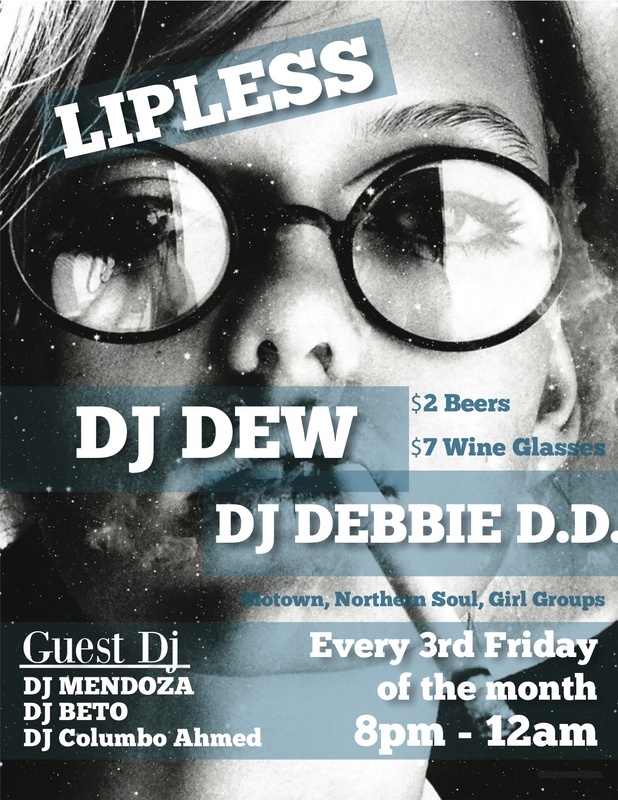 But to whet your appetite, come catch me play some records over at Vinyl Wine Bar with DJ Dew, Debbie DD, Mendoza, and my man DJ Beto. This friday from 8-midnight.